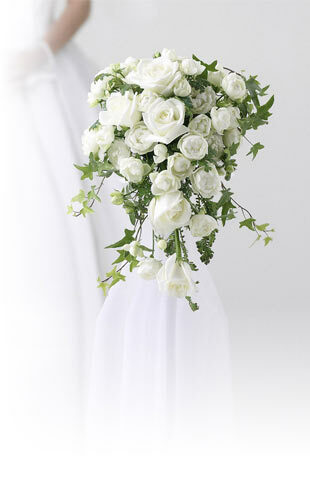 Lisianthus flowers are a romantic and elegant option to add to any flower arrangement. Perfect for bridal bouquets, centerpieces or any floral decorations, lisianthus intense colors and bell-shaped blooms add a special touch to any event or celebration. Mix them with our stunning garden roses for a unique wedding bouquet, or use them alone to create natural and classy Boutonnieres for your groom and groomsmen. Once cut, lisianthus flowers have a long vase life, up to a few weeks, which makes them a great choice for arrangements and tabletop centerpieces. This beautiful bloom is available in white, pink, hot pink, blue, green and even double-toned! At Flower Explosion you´ll find superior quality flowers at very reasonable prices. Shipping is always free, no hidden fees! Order your lisianthus flower now and enjoy wholesale rates and unbeatable value.